If you’re living with musculoskeletal pain, whether it’s chronic or acute, you may benefit from chiropractic care. 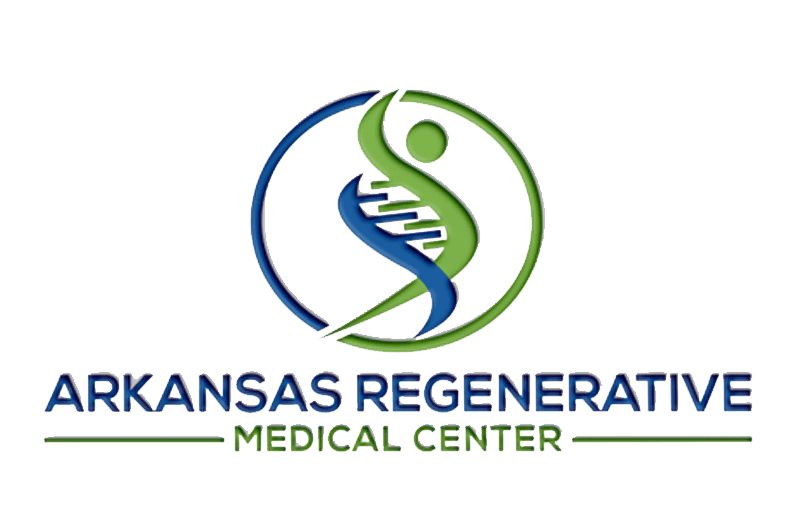 At Arkansas Regenerative Medical Centers in Fayetteville, Arkansas, David Harshfield, MD, MS, and the advanced chiropractic team offer expert and highly customized chiropractic care. Call the practice or schedule an appointment online today for drug-free treatment to relieve pain and improve your overall wellness. Chiropractic is a manual therapy used to relieve musculoskeletal pain and reduced mobility. Chiropractic is based on a philosophy of spine health. Your spine is the foundation of your body, not only providing structural support but also protecting your spinal cord and the radiating nerves that carry messages throughout your body. As a manual therapy, chiropractic includes massage, stretches, and exercises as well as the spinal adjustments and manipulations long associated with chiropractic care. Chiropractic practitioners like Dr. Harshfield take a holistic approach to your wellness and often suggest dietary and other lifestyle adjustments to improve your health and well-being. Chiropractic care provides drug-free treatment that often relieves pain and brings your body into its correct alignment, reducing muscle strain and painful inflammation caused by overstretched muscles and tendons. Also, Dr. Martinez' holistic approach to wellness means that he considers more than just the symptoms that brought you to his office. He wants to help you enhance your overall wellness and reduce your risk of future injuries and conditions. What conditions does chiropractic treatment relieve? Dr. Martinez often uses chiropractic treatment to relieve issues like neck and back pain. Chiropractic care can also reduce headaches, migraines, jaw pain, sciatica, and more. Dr. Martinez begins your appointment as other doctors typically do, asking about your symptoms as well as your personal and family medical histories. He may ask about your diet and exercise habits and whether you spend your workday at a desk. Then, he will ask you to walk around the office so he can observe the way you move. He may guide you through some gentle stretches and movements and feel how your spine and muscles respond to movements. He may provide some gentle massage to warm and loosen your muscles before applying short, sharp bursts of pressure to your spine to adjust the alignment of your vertebra. Depending on your symptoms, he may adjust any part of your spine including your neck and upper and lower back. Your doctor may suggest some stretches and exercises to practice at home to keep your muscles relaxed and free of inflammation. While you may feel immediate relief of your symptoms after your first visit, you may need several appointments for optimal relief. If you want to know more about chiropractic, call Arkansas Regenerative Medical Centers or schedule a consultation online for advanced chiropractic care.